Wayne Crumpton is a professional bass angler, owner and guide coordinator of Crumpton's Professional Fishing Guide Service on Lake Ouachita, near Hot Springs National Park.Born and raised on the banks of Lake Ouachita in Royal, Arkansas, few know the waters of Lake Ouachita, among the nation's cleanest lakes, better than Wayne Crumpton. 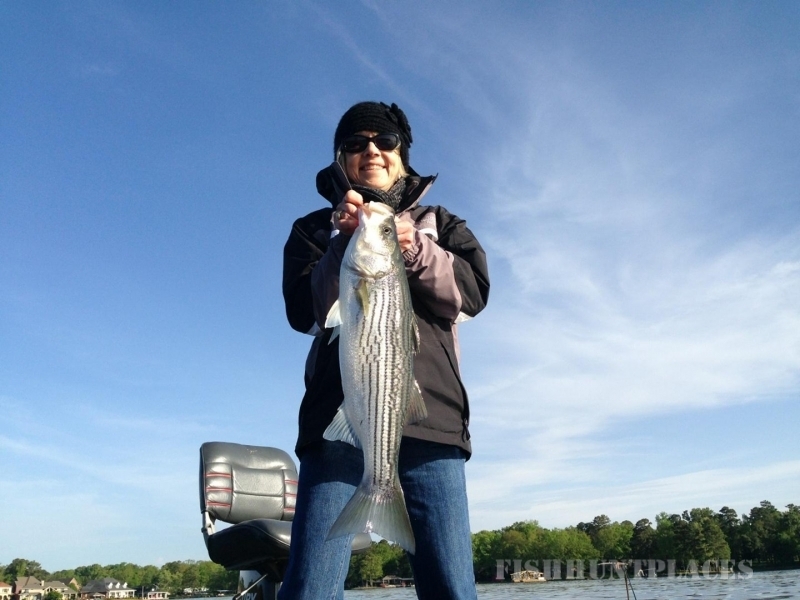 He has been operating fishing trips locally for more than 25 years, and offers guide services on Lake Hamilton and DeGray Lake in addition to Lake Ouachita.Wayne guides trips for bass fishing, striper fishing, crappie fishing, walleye fishing and bream fishing. 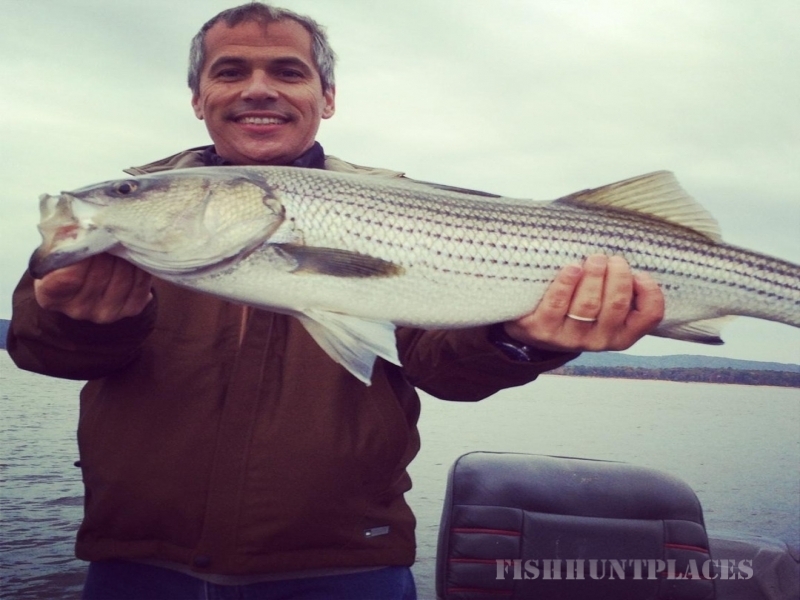 If you'd like to go fishing with a real professional angler, give Wayne Crumpton a call at 501-767-4794 or 501-627-4283, or click here to book a trip.